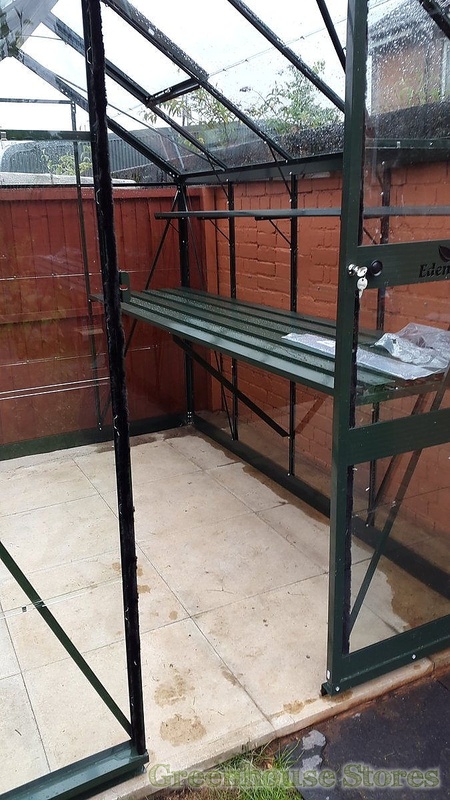 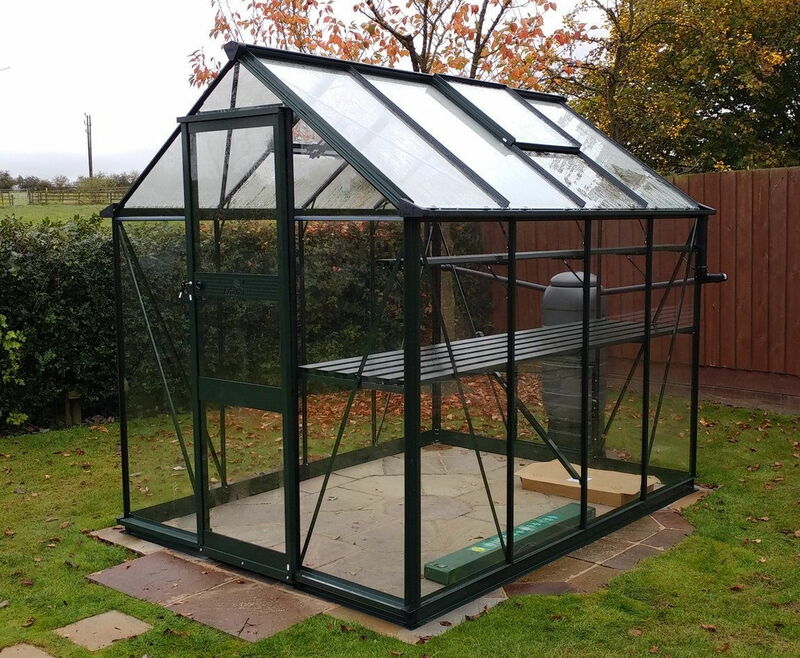 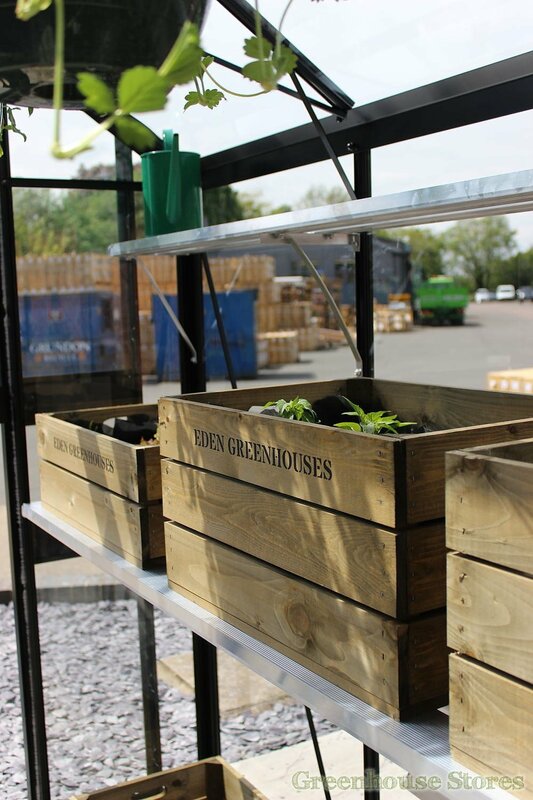 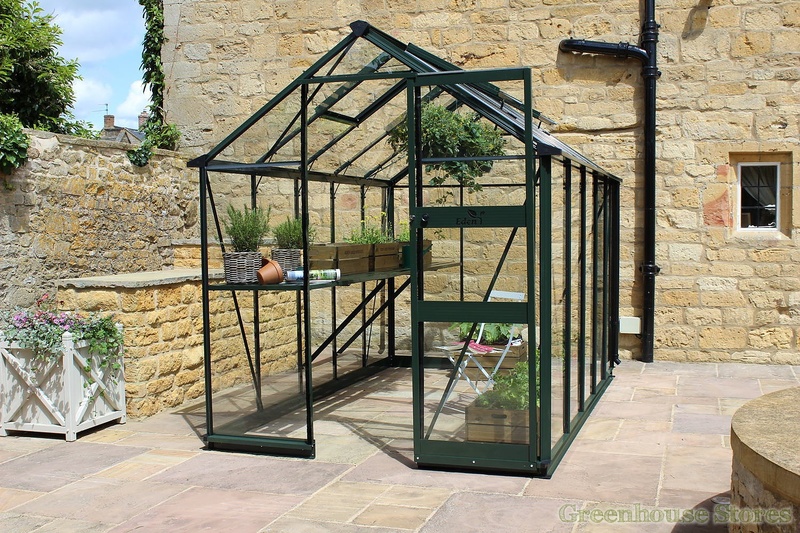 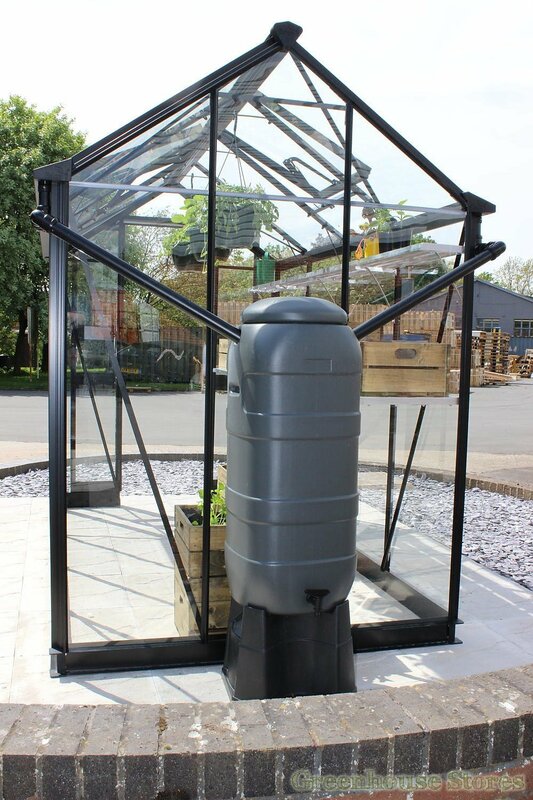 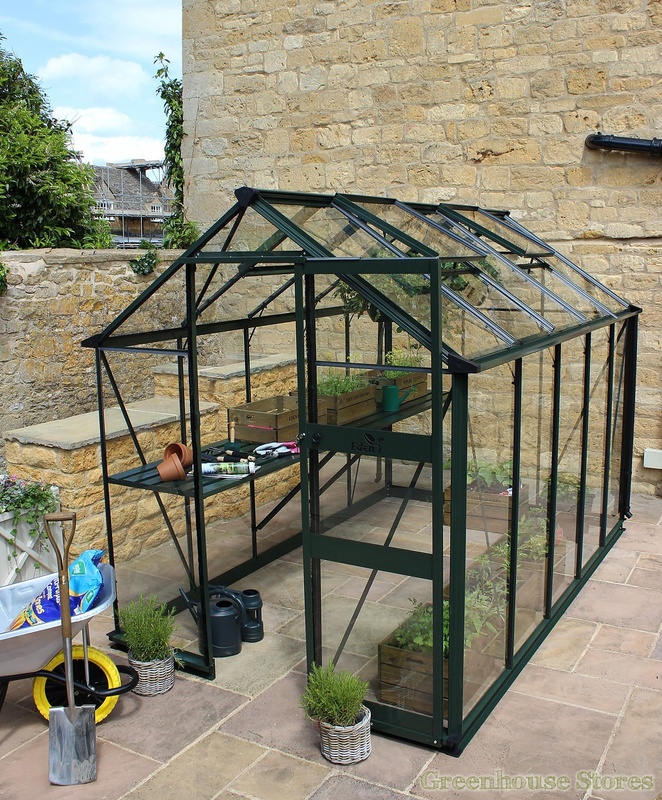 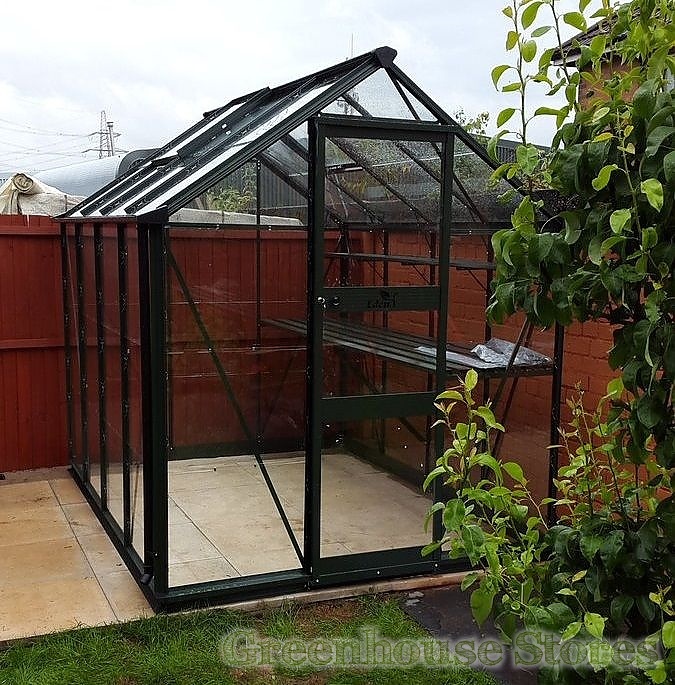 The new Eden Burford 8x6 in green with toughened safety glass is a vegetable growers dream. 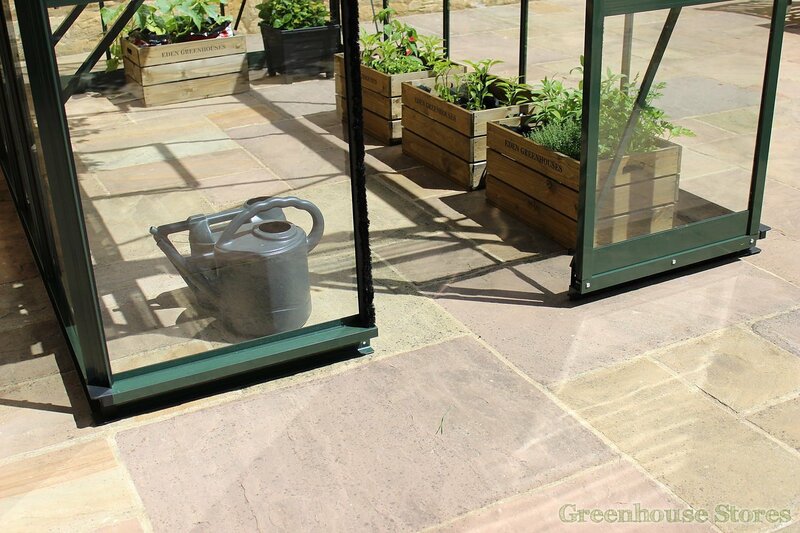 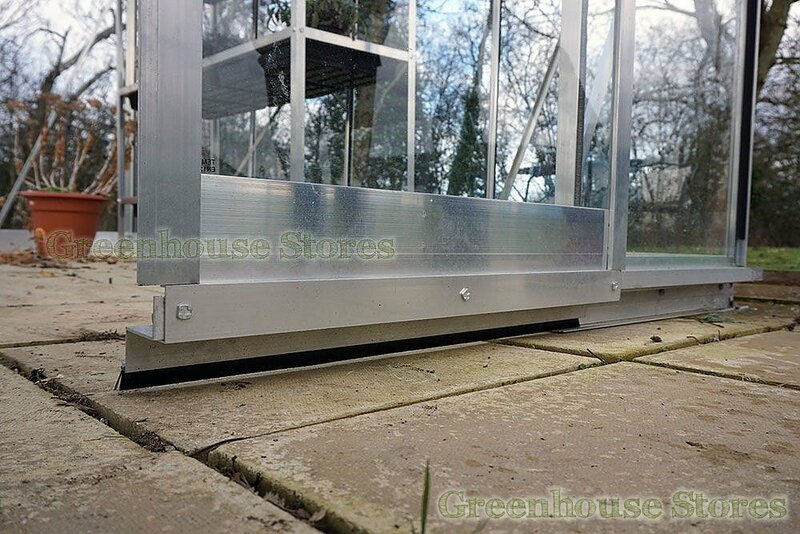 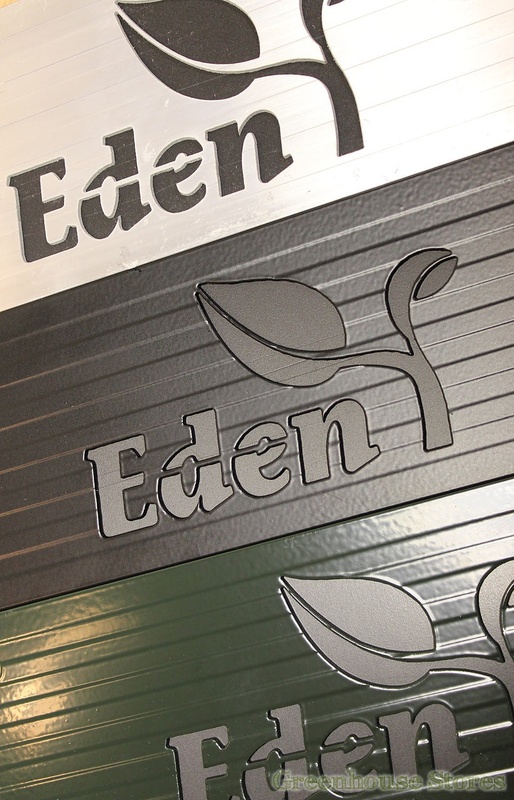 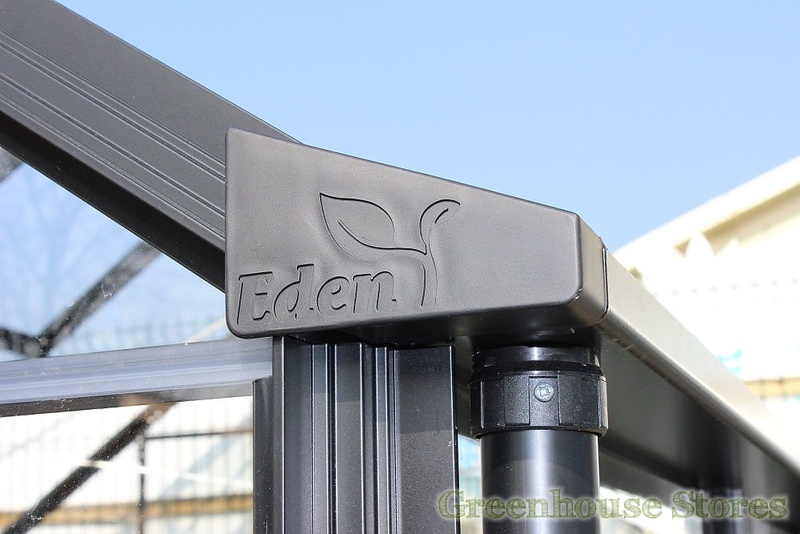 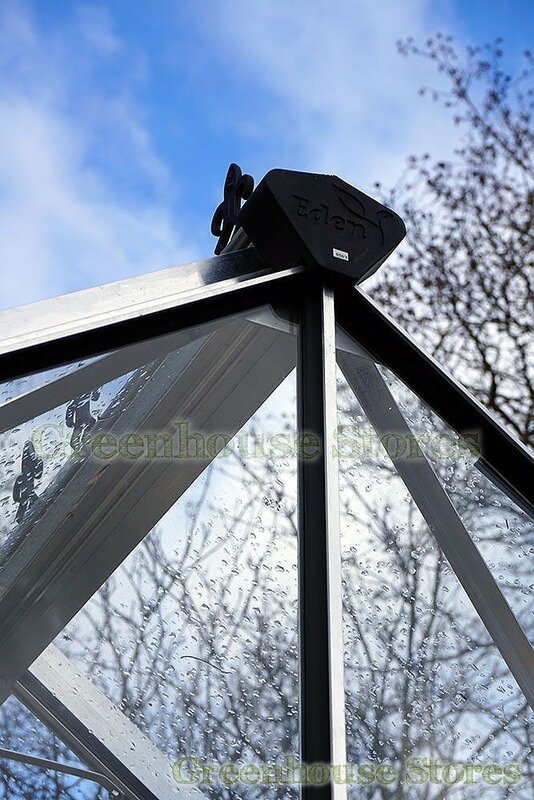 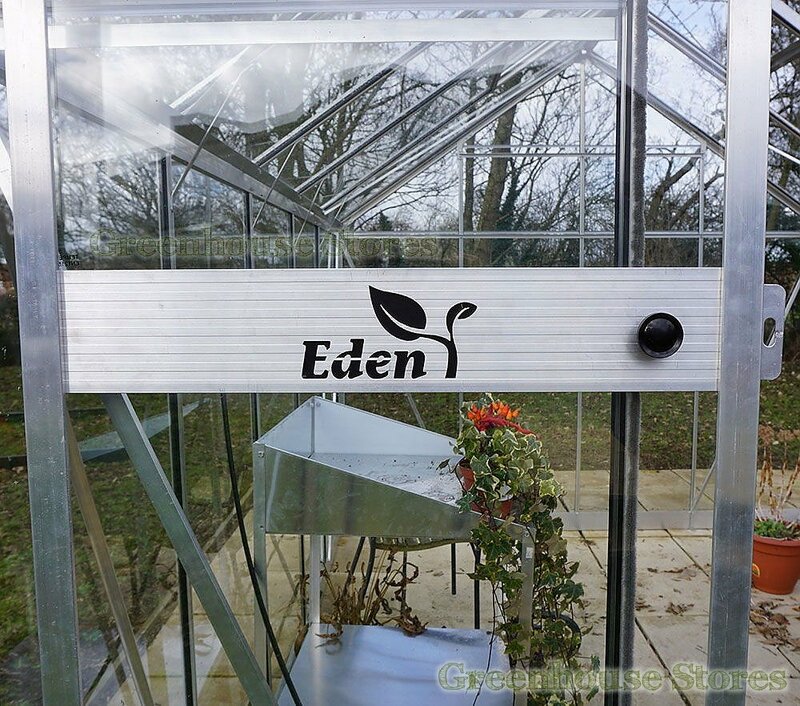 This greenhouse is the latest design from Eden with some never before seen features on any greenhouse. 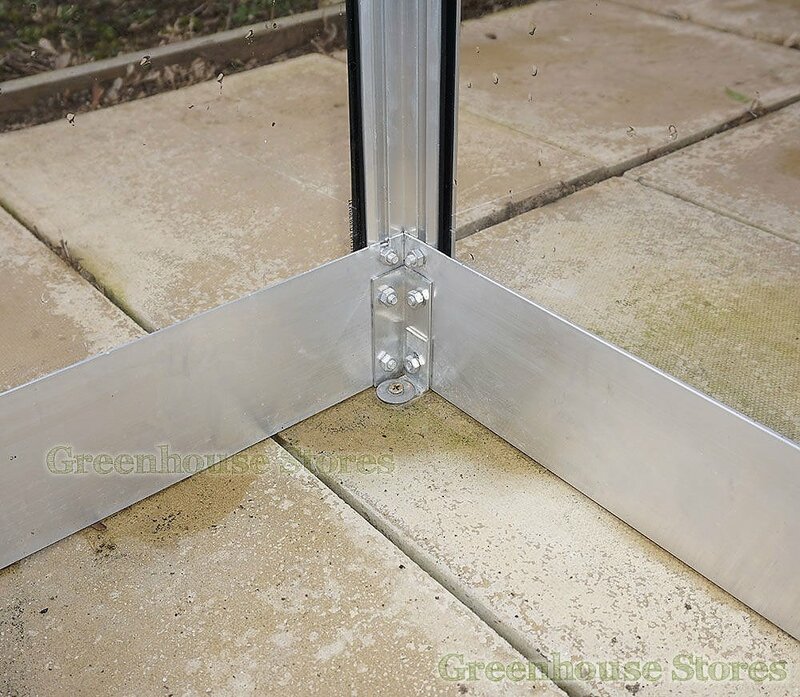 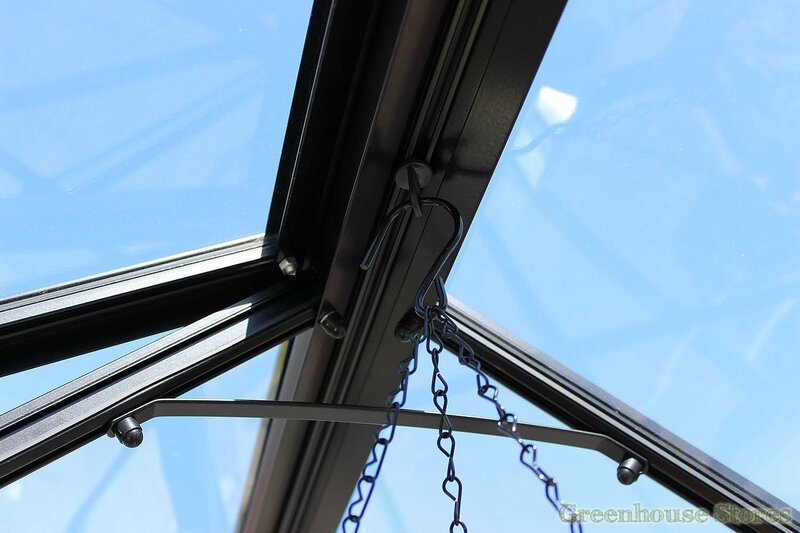 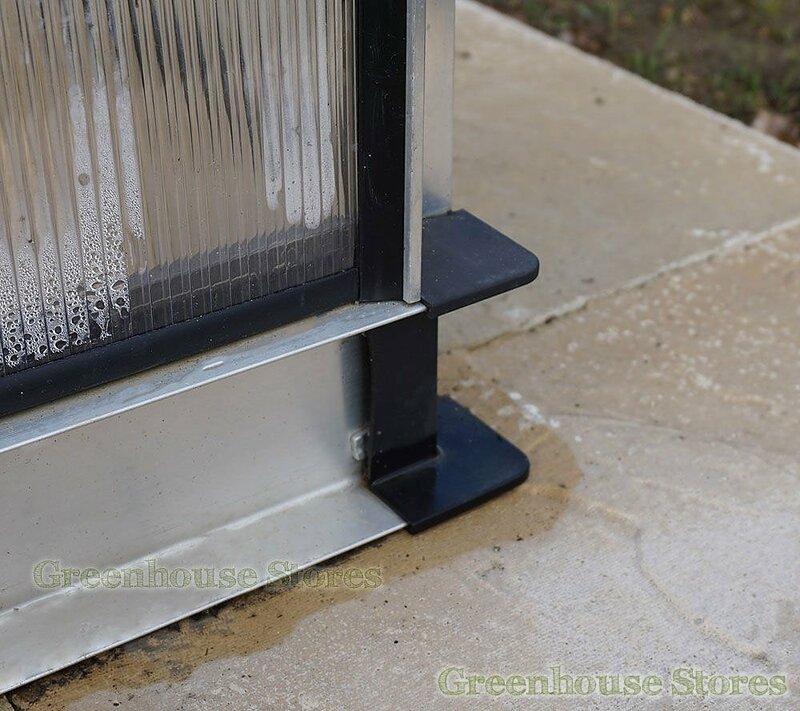 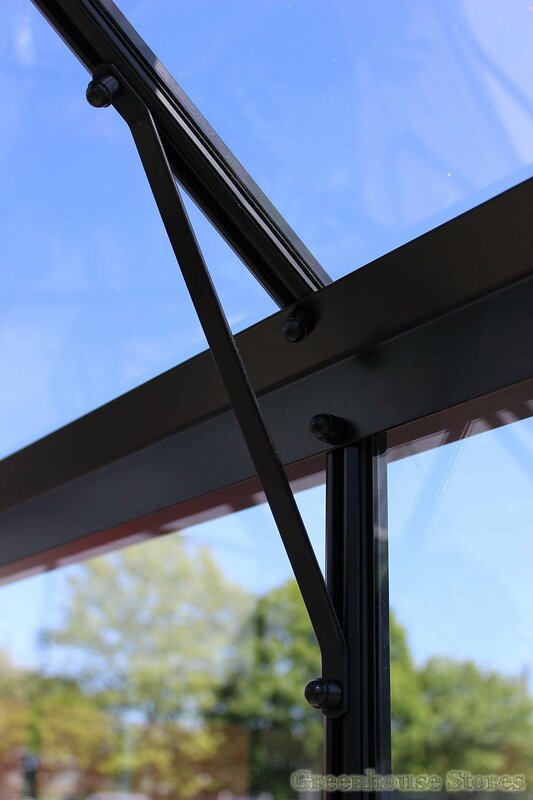 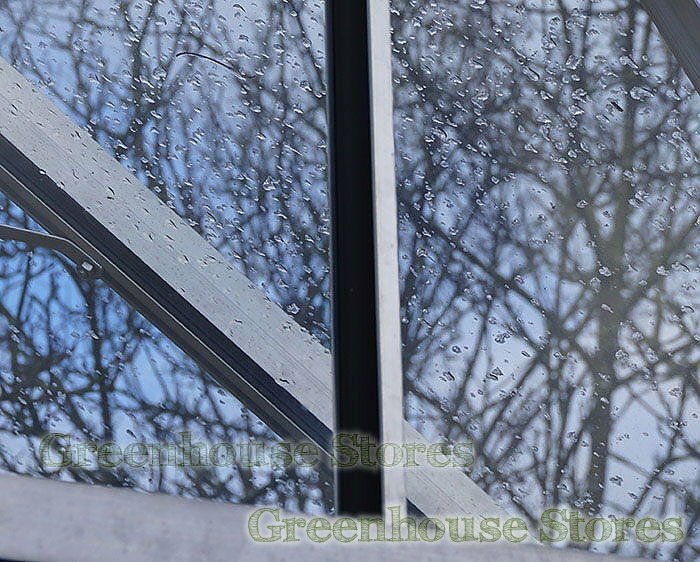 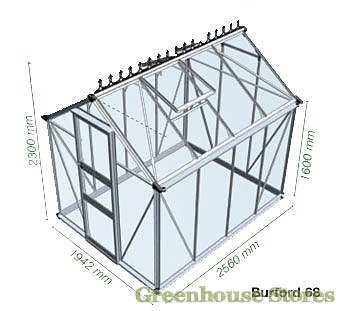 Each greenhouse comes complete with an easy to follow, illustrated instruction manual with numbered parts to make home installation easy and straightforward.